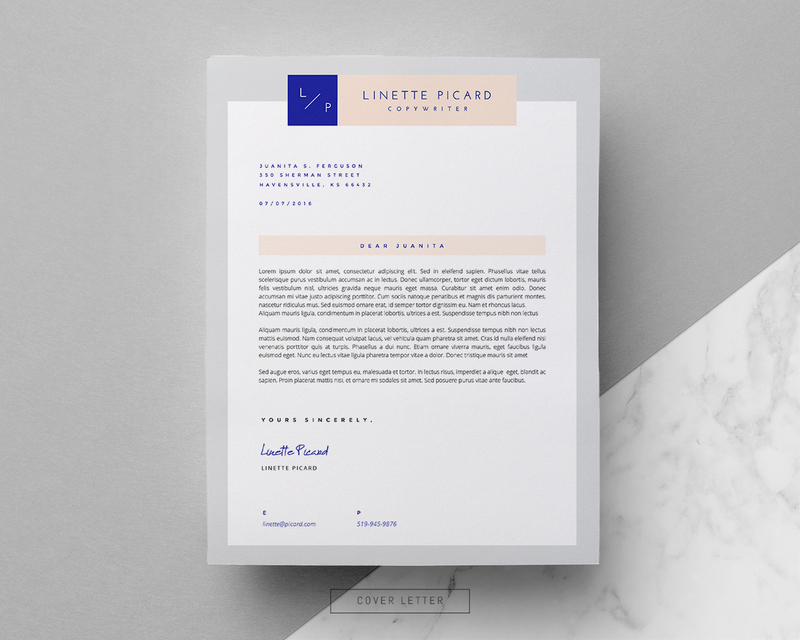 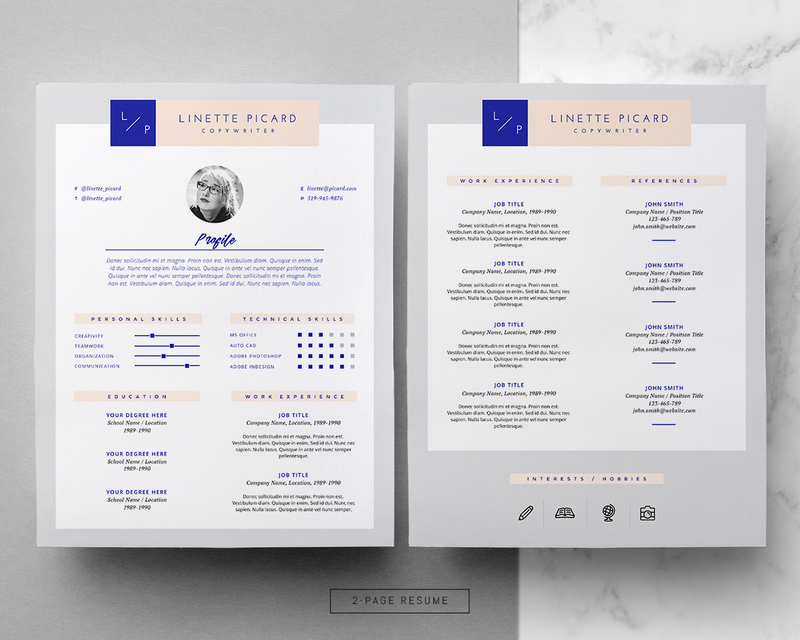 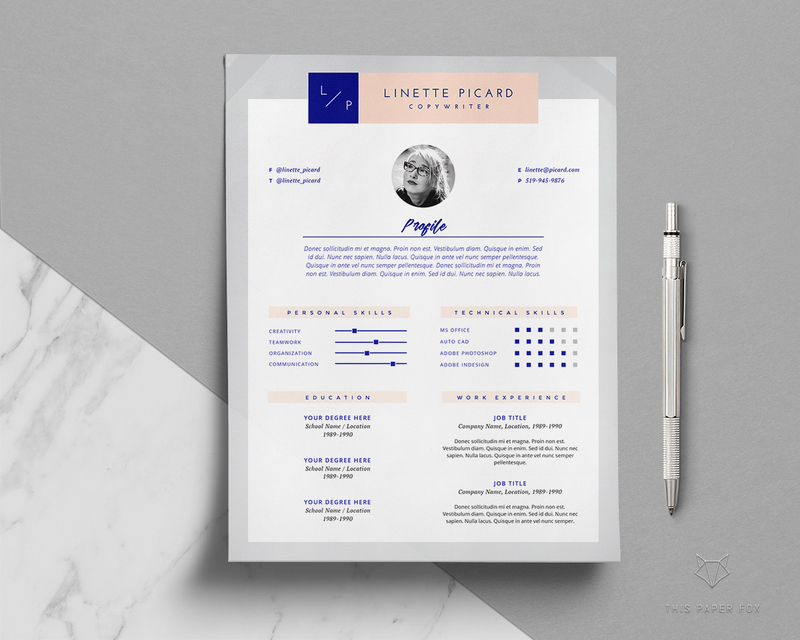 Linette is a highly customizable resume template for MS Word and iWork Pages. 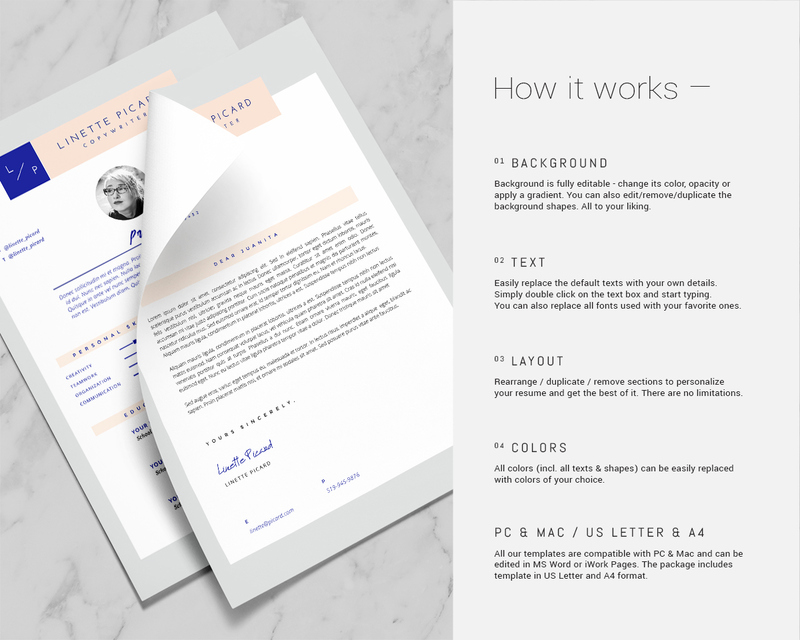 Available in both A4 + US Letter size, comes with matching Cover Letter template and free Icon Pack. 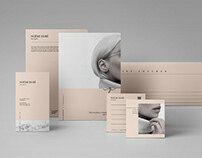 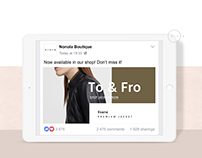 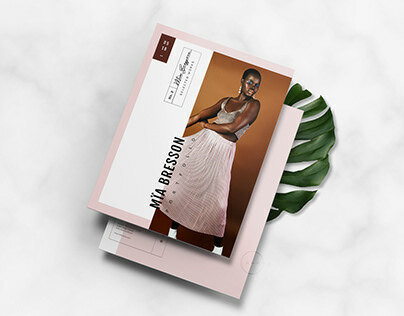 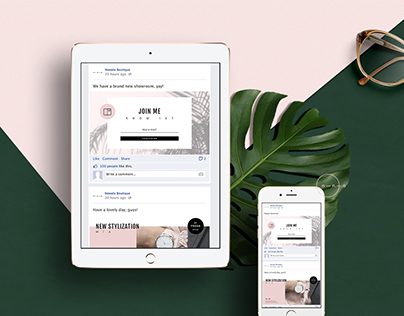 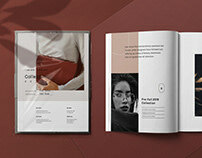 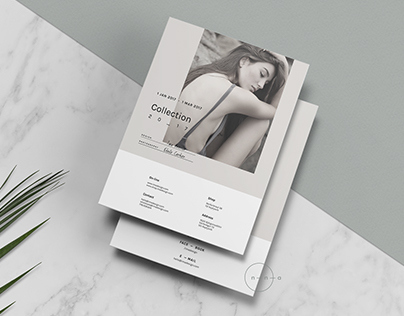 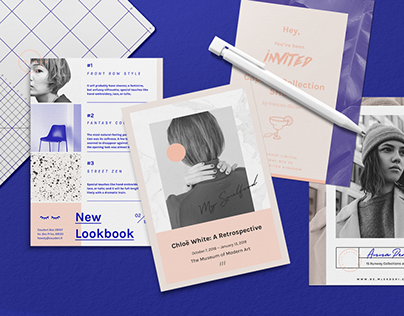 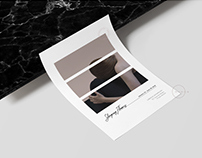 Quality and thoughtful design that will help you build professional and memorable presence.